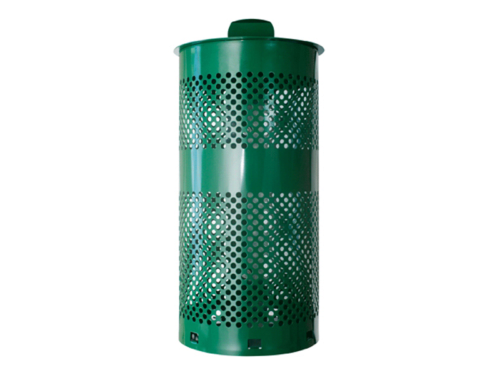 Need a dispenser for your pet waste station? This roll bag dispenser can hold up to 800 bags and has two locking keys. 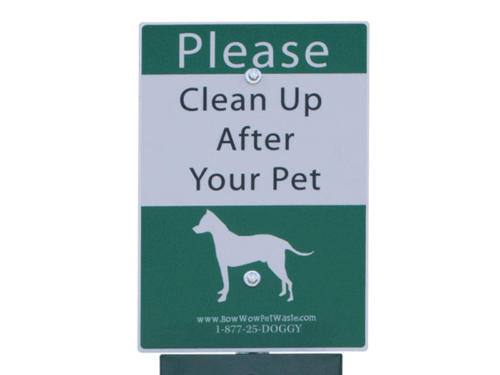 Vandal and weather resistant, this will help you keep poop where it belongs: not on your property. 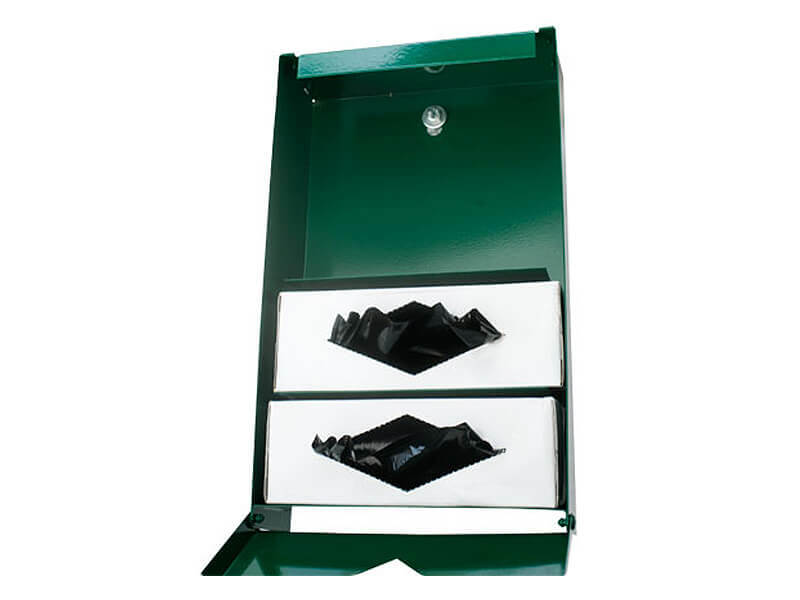 Our heavy duty, commercial grade roll bag dispenser holds a total of 4 rolls (800 bags) and dispenses up to 600 bags at once. It comes with two locking keys and all necessary hardware for mounting. 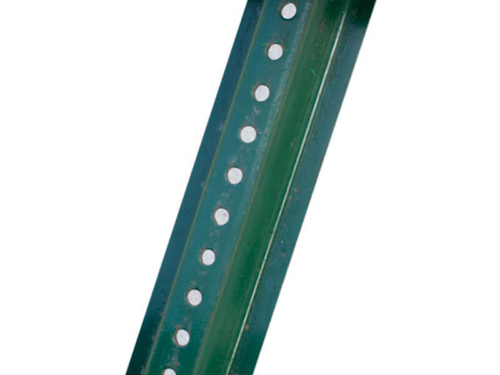 Built to last with thicker gauge materials than the competition! Extremely vandal and weather resistant. Individual dispensers do not come with free bags. The roll bag dispenser holds our roll Pet Scoop bags.